Click link > Mud. My old friend. I missed you. …but not really. to read my MTB blog. 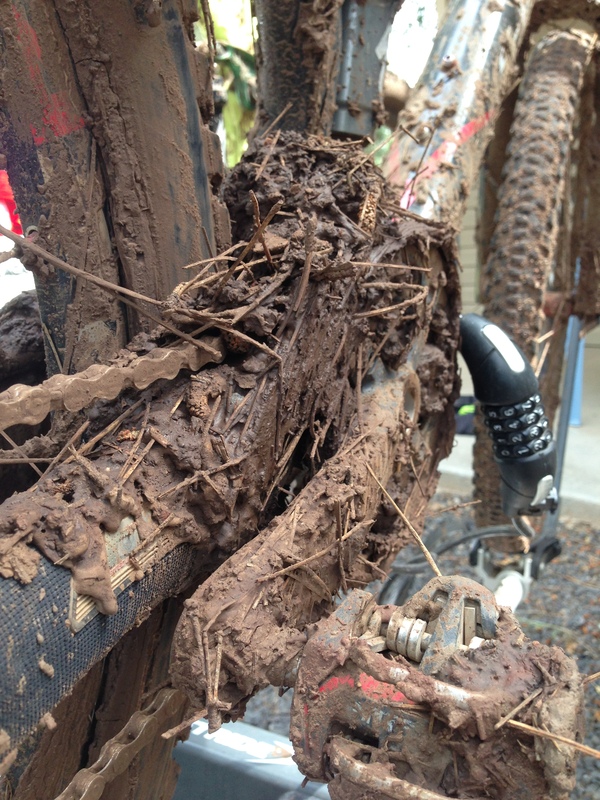 Mud bounty from show low ride. There be trouble ahead. Updated my MTB50 blog. Finally.